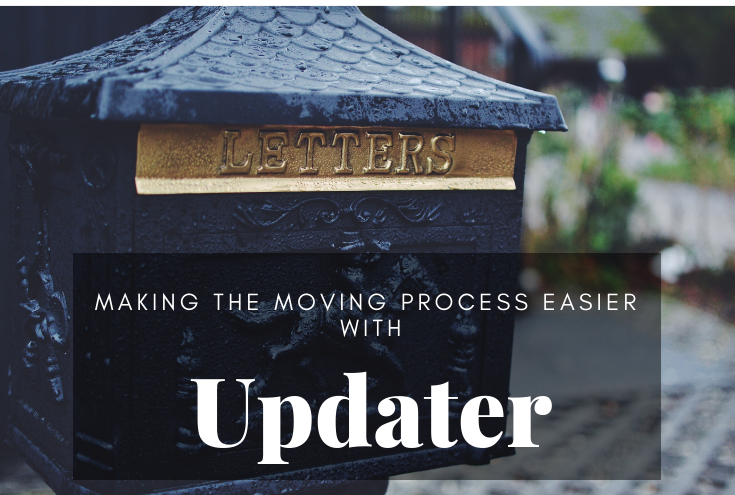 With everything that goes along with moving, the last thing that anyone wants to deal with after they’ve moved is update their accounts, change their address with the post office and notify family of their new address. Are we right? In fact, it slips most of our minds since during a move you’re likely focused on just that, moving. Enter the Updater App! Instead of going doing all of these post-moving tasks yourself, the app does it for you. Fairfield Residential has partnered with Updater to help make our resident’s moving experiences as easy as possible. Transfer and connect utilities and home services. Forward your mail with USPS. Notify businesses & accounts of your new address. 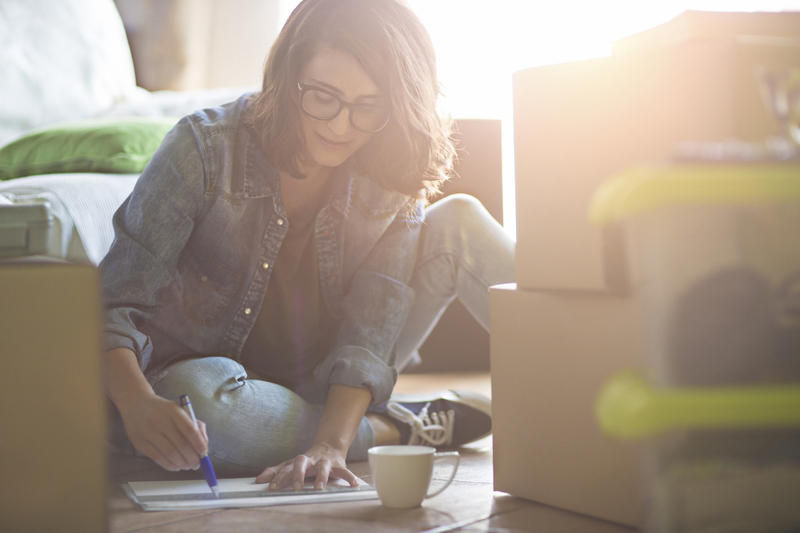 Find and book a moving company, plus download a handy moving checklist. Send digital moving announcements to friends and family. That ends up being 5+ hours of work done for you for 16+ accounts plus 21 emails and phone calls. After you move into your new Fairfield Residential home, keep an eye out for an email invitation to get started. The best news? It’s absolutely free!